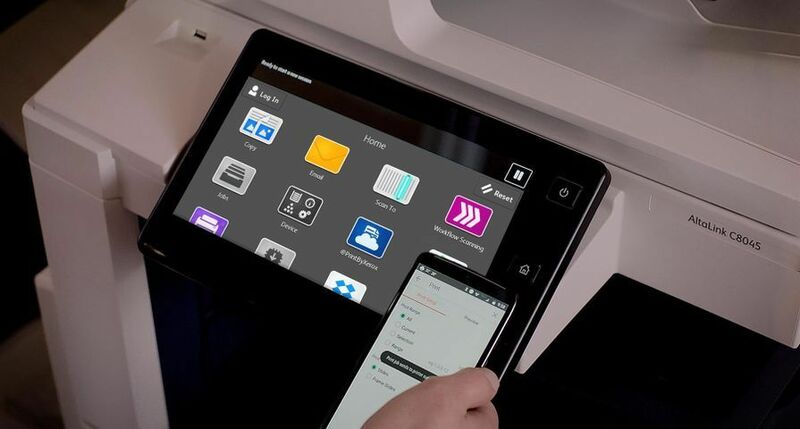 UXBRIDGE -- Xerox has launched the Xerox WorkCentre 4118 desktop multifunction device designed to deliver advanced copying, printing, scanning and faxing typically found in high-end multifunction systems to small offices. 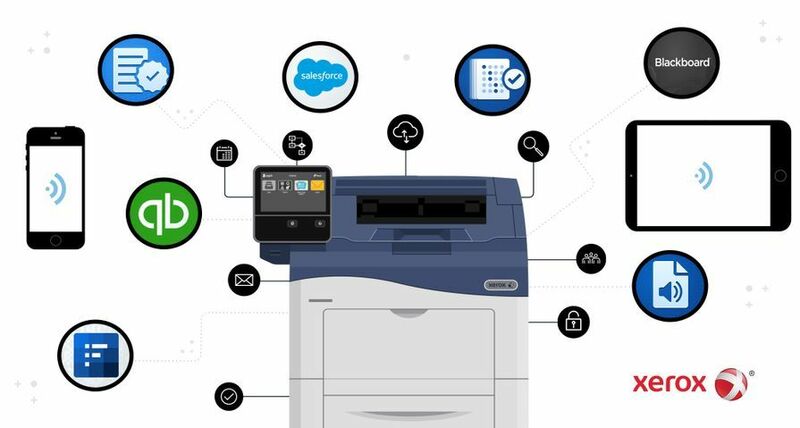 Starting at 743, the WorkCentre 4118 copies and prints at 17 pages per minute and offers advanced features that enable customers to copy both sides of a document, such as an ID card, licence or an insurance card onto one side of the page. This feature is essential for medical and healthcare organisations that want to cut the number of steps involved in creating patient files while reducing paper waste. "Small businesses want 'high-end' performance in one easy-to-use, compact device. 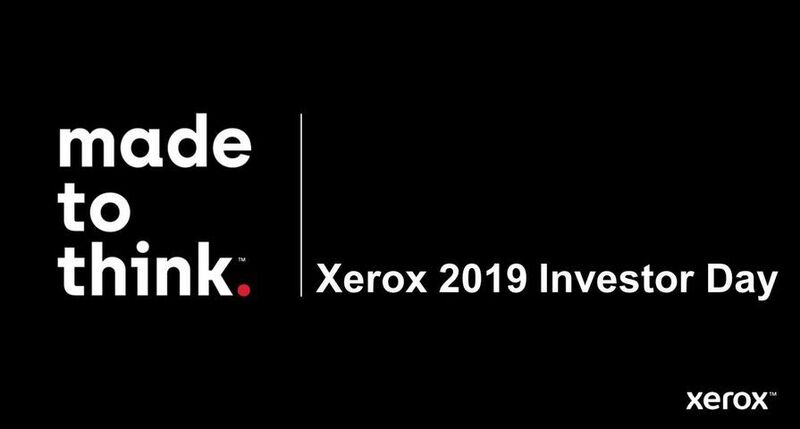 We are meeting those needs with an expanding array of digital copiers, printers and multifunction machines," said Darren Cassidy, Director and General Manager for Xerox UK Office Business. 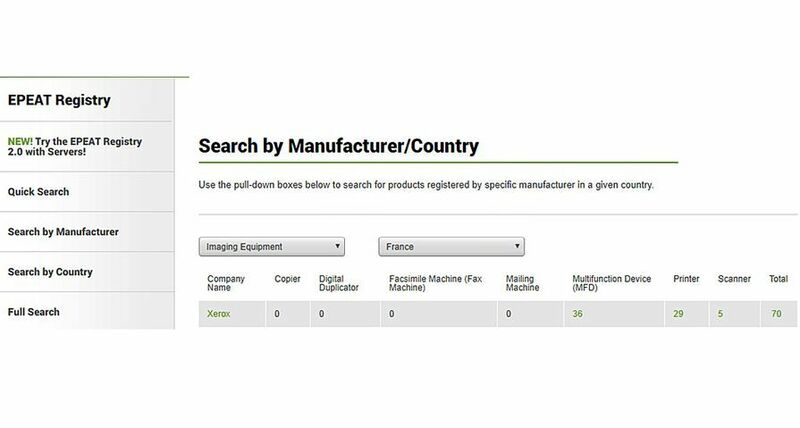 "The WorkCentre 4118 does it all - providing customers with the extra features they want at an affordable price." 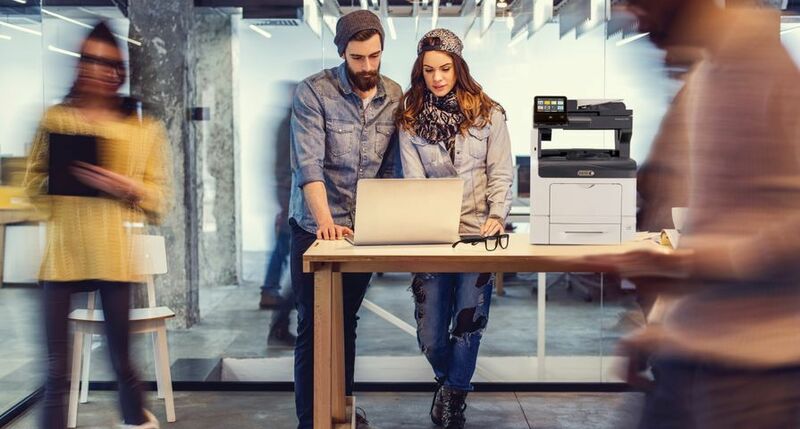 The WorkCentre 4118 comes with colour scanning up to 4800 dpi and Nuance's PaperPort SE v10.0 document and image management software that allows people to manage scanned files. The WorkCentre 4118 also comes with Nuance's OmniPage™ SE v4.0 software, which converts paper into editable electronic documents providing small businesses with a tool to quickly turn stacks of paper - letters, contracts, tables and manuals - into word processing and spreadsheet documents. The WorkCentre 4118 is easy to use - a large front panel display makes it easier to select printing, copying, scanning and faxing options. High-capacity toner cartridges with a yield of 8,000 pages, coupled with an industry-leading paper tray capacity of 550 sheets, means less time maintaining the device. 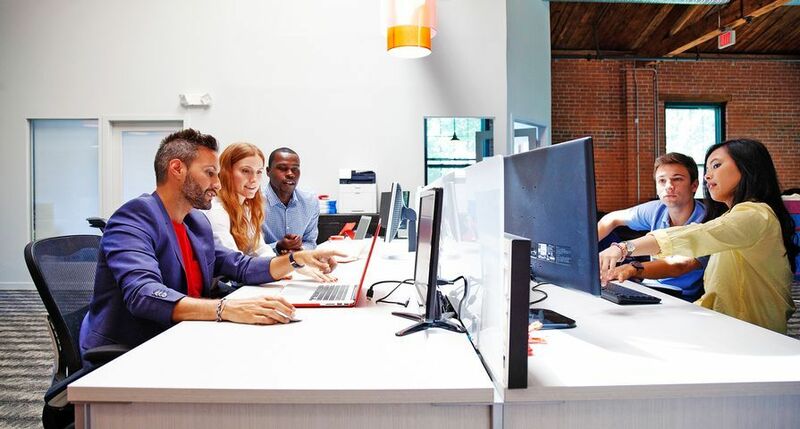 The WorkCentre 4118 also provides flexibility with options such as a second 550-sheet paper tray and internal network card, which allows companies to add features as they grow. 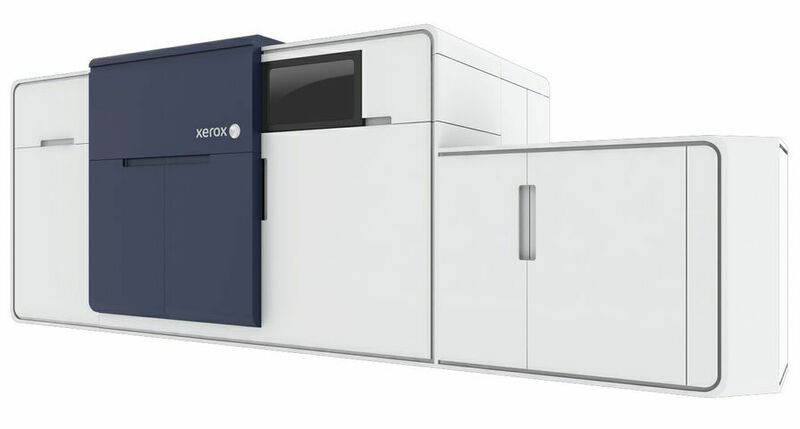 The Xerox WorkCentre 4118 is ENERGY STAR compliant and part of Xerox's Green World Alliance supplies recycling programme. 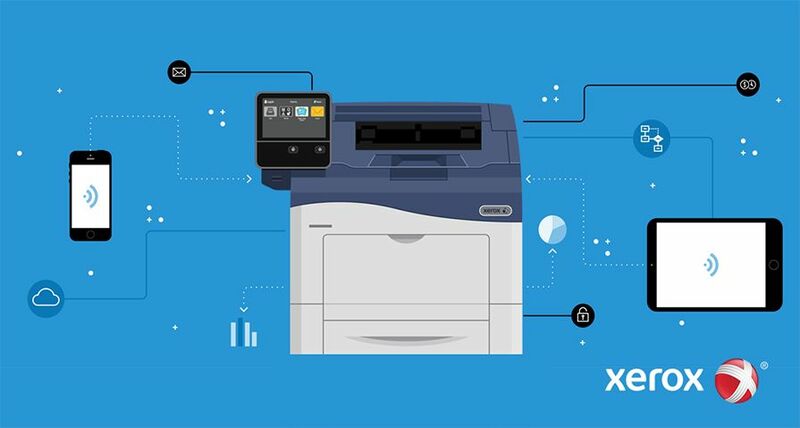 With a starting price of 743, the Xerox WorkCentre 4118 will be available through eClick, cost-per-page contracts for large enterprises that include consumables, supplies and servicing, as well as the standard unbundled maintenance contract and consumables option. 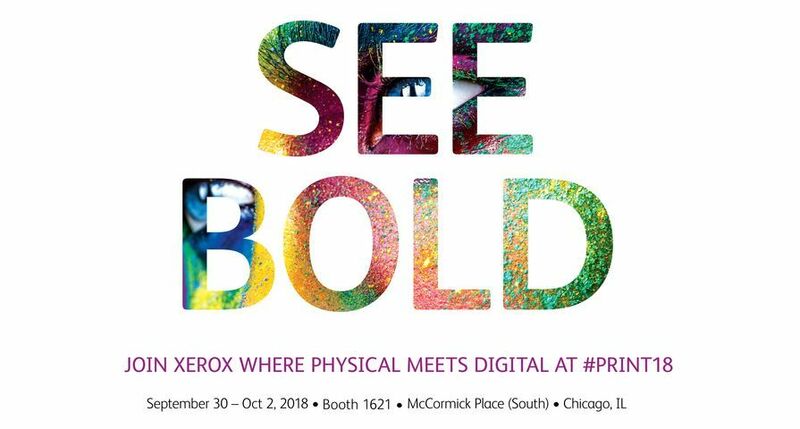 The product is available immediately worldwide from Xerox resellers and distributors.